Tigo Rwanda has announced the launch of Imirongo Yose, all-network packs that allow its customers to call other mobile networks in Rwanda at the same price as calling Tigo-Tigo. 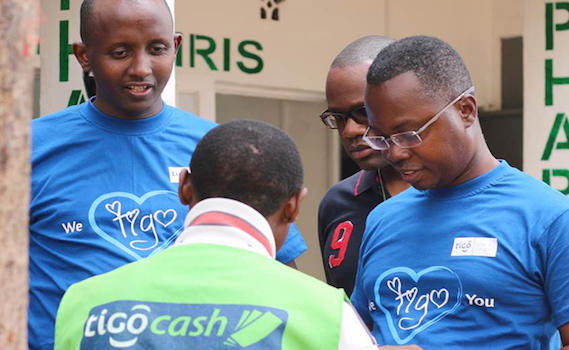 Tigo Yangye is a campaign that aims to celebrate the individuality of each Tigo Rwanda customer, the firm said in a statement. The Imirongo Yose packs, which will range from Frw 100 per day to Frw500 per week, will allow customers to call all mobile networks for up to 35 minutes per week. In addition, Imirongo Yose customers with be able to send 35 SMS’s a week respectively while also enjoying 35 MBs of data a week. 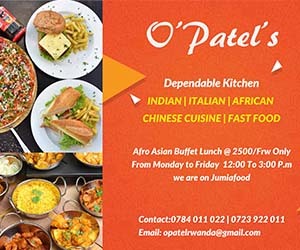 Launching the pack, Tigo Chief Executive Officer, Philip Amoateng, said the launch of the Imirongo Yose packs is a response to customers’ need for a communications product that offers great value and a simple way to stay in touch with friends and family in Rwanda. In addition, with Rwanda Utilities Regulatory Authority’s (RURA) reduction of the Interconnect rate from Frw 20.7 per minute in August to Frw 15 a minute in September, customers will enjoy a tariff reduction that was in line with RURA’S directive to all mobile network providers. To enjoy Imirongo Yose packs, dial *255# select “Imirongo Yose” and choose your preferred pack.